Webydo is a WYSWYG (What You See Is What You Get) website builder that allows users to create code-free responsive websites. This cloud-based web design platform is designed particularly for small and medium-sized agencies. In this article, we cover Webydo reviews and pricing. Ready to get started? Get a free trial. Users who gave Webydo a positive review mentioned that the platform allows users to choose from a selection of fully adjustable inspiration sites or ready-made layouts, making customization easy and quick. They also like its capability to back up the files they are working on. 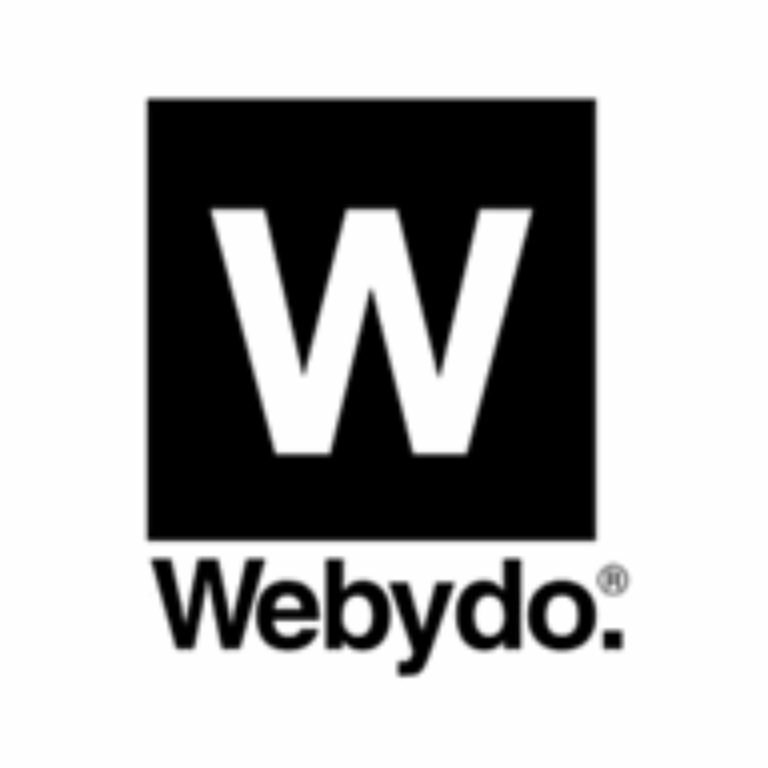 Users who gave Webydo a negative review said that while the platform offers convenience from the variety of templates available, the software requires a stable internet connection and a substantial amount of bandwidth during usage. They also wished for an easier way to download files from Webydo. Webydo pricing is based on four paid subscription options: Pro ($90/month), Team ($180/month), Agency ($480/month), and Enterprise (custom priced). The main differences between the plans include the number of designer accounts and access to premium features such as white label CMS, custom site exports, a customer template generator, and more. Ready to get started with Webydo? Get a free trial. 6 Best Website Builders 2019: Reviews & Pricing Guide: A website builder makes it easy to design and host a website to sell products, connect with your customers, and analyze web traffic — no coding knowledge required. In this guide, we compare the best website builder options for small businesses in terms of ease of use, pricing, and purpose to help you decide which one fits your business’ needs. What happens at the end of the first free month? After 30 days, you’ll be automatically charged for the next month of service on your respective plan. Please make sure to contact Webydo if you don’t want to be charged, and they will turn off the function. Note that any sites that you have connected to a domain name will be taken down if you choose to turn off the auto-renew function. Do I need any prior knowledge to design or manage a website? No technical knowledge is required to design a website using Webydo. The platform is made for designers that work with professional graphics software such as Adobe Photoshop. Updating Webydo site is as easy as editing a Word document. Have you read these Webydo reviews and are still not sure if it’s the right fit for you? Read our reviews of all top website builders or check out one of these three Webydo competitors. I like the photoshop looking interface, the drag and drop. The responsive magic wand and all the great features. I love that Webydo is always updating the features, sine I’ve been with from Beta I’ve seen so many great features come to life through my time with Webydo. I also enjoy the turorials, they are of great help. Some of the widgets should be for free. Like the Faq Accordion. I also disslike that sometimes it can be slow when working on a site, eventhough I have really fast internet (57 Mbps) One last thing is something I really hope will come soon is the possibility to download a file from webydo, direct from the site without having to go to a new tab, simple “save as” option. Designing for web. I am a graphic designer with no coding skills what so ever. Webydo has made me a multidisciplinary designer in the way of designing not only for print but also for the web. 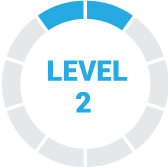 As a Designer, I have worked with many page layout and web building applications. 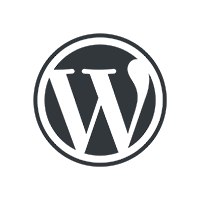 Webydo is a combination of both, allowing you to work in a page layout environment while building a website. I also like to ability to create a mobile website with the components used to build the desktop version. I especially like the ability to download all of the files for backup. Although I have yet to try uploading them to a server, Webydo states that you can do this if you want to host your own site after building it, nice. Cloud-based system so if you have a slow connection things take too long. Also, working in Chrome has bugs but they are aware and continue to fix. Not sure how search engines view Webydo sites, If that is important to you, I would look into that more before totally committing. Fast way to build a site. I used Webydo to create Review and Rating websites for my customers. Works great. Powerful design editor that lets you do just about anything you can dream of in your design. This software is magic for Web Designers without the coding experience. Option for White labelling and client billing is definitely a plus. Very happy with the Webydo software, my issue was generally pricing for a startup made it restrictive. I think a per site pricing model would’ve been a more achievable option when I started my business. You really want to be managing around 10 sites initially to make this choice of software a viable choice. What's the Best Website Builder?